When the much beloved Swedish progressive metal titans opted to discard their death metal roots for their tenth album Heritage as a fan of both the band and 70's prog rock music I was much curious to see how things will work out. It was definitely not an easy decision to make a sudden departure from their original much appreciated sound that has influenced a generation of underground metal bands. 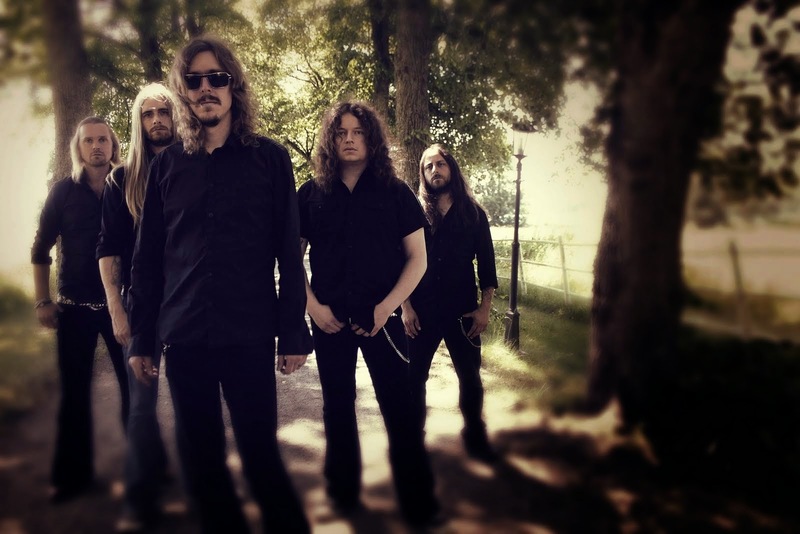 But I've always liked Opeth for their brazen creativity. Alas, it didn't click that well for Heritage as it did for Damnation. While it wasn't something appaling it wasn't exactly decent either. The result was a set of folk-jazz-progressive rock fusion tunes which sounded rather 'dull' than 'innovative', a word much associated with the band prior to this album. While the band gained some new followers old fans were alienated regarding their opinion. Pale Communion attempts to rectify the errors of its predecessor by making the sound much tight and balanced. The long time associate of the band and Mikael Akerfeldt's soulmate Steven Wilson (Porcupine Tree, Blackfield) is back again for mixing duties and Travis Smith demonstrates a gorgeous piece of artwork yet again. The record kicks-off with "Eternal Rains Will Come", with organs trembling all over, a few moments of acoustic calmness to slow things down, soon after the organs come pumping again leading to Akerfeldt, Akesson and Svalberg's multi-tracked vocal harmonies. The solo is quite well executed as well. "Cusp of Eternity" is full of melodrama with a cheesy chorus and blurry rhythm section. Also the solo is overdone like Steve Vai or Buckethead noodling and didn't seem to complement the song. "Moon Above, Sun Below" begins with a jazzy pace but all of a sudden gets surprisingly heavy with the burst of Blackwater Park territory riffing and even a glimpse of Akerfeldt's good ol' growl (although it sounds more like howling than growling) during "....They will eat from your head" but he holds back. Then it gradually delves into a progressive epic. Definitely the best song the band has churned out in recent years with a shade of old Opethian brilliance that we all love and crave. closing minutes. The album concludes with plodding, gentle and rather unexciting "Faith in Others" which harks back the dull moments of Heritage. 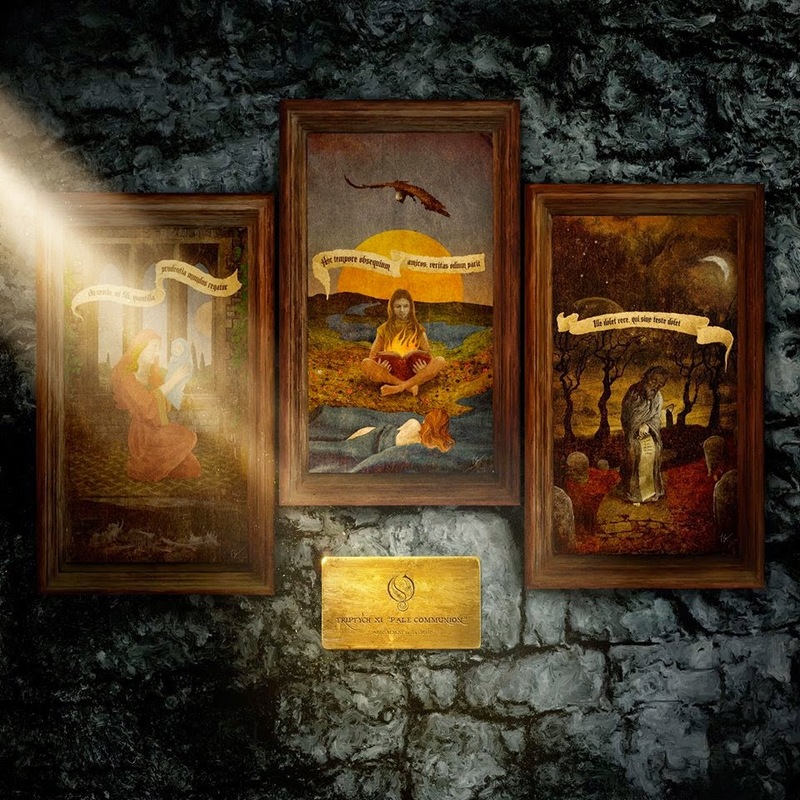 Pale Communion is certainly a step up from its predecessor but overall it doesn't sound 'innovative' and 'fresh' as words like these used to be synonymous with Opeth. While a much better homage to 70's prog rock than Heritage the basic body of work found here has been done before a million times by bands like Spock's Beard, King's X, Unitopia and Karmakanic. Buy it if you're a die-hard fan or for Travis Smith's brilliant artwork, otherwise download "Eternal Rains..", "Moon Above, Sun Below" and "River" from iTunes.